Driving at night presents unique hazards that can make driving at nighttime more dangerous than during the day, potentially leading to car accidents with serious injuries or fatalities. At Gary A. Zucker & Associates, P.C., our experienced auto accidents attorneys help those who have been injured by the reckless driving of another person obtain the maximum compensation for their injuries and other damages. 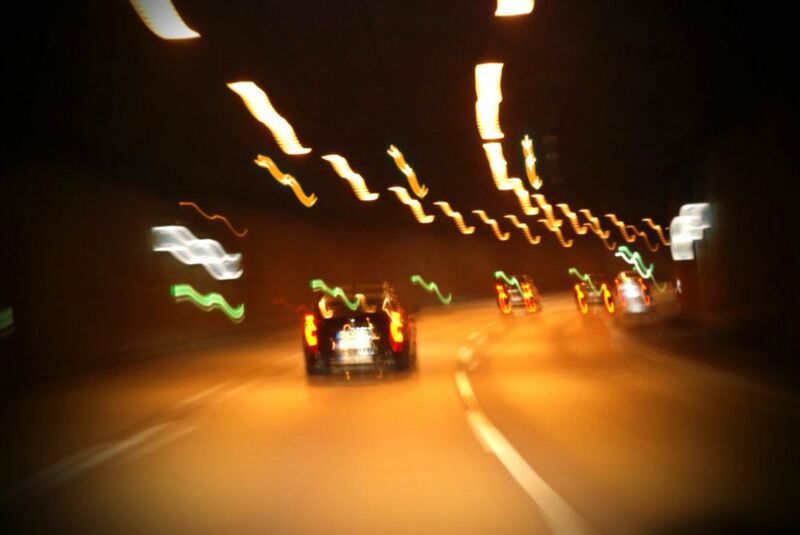 For more information about your legal rights regarding auto accidents at night, contact our team of Brooklyn, NY attorneys today. Decreased visibility: Driving after the sun has gone down can significantly decrease visibility, even when driving down a well-lit road. Without being able to see clearly, drivers are more likely to run stop signs, miss pedestrians or bicyclists (especially those dressed in dark clothing), or not see other vehicles on the road. Driving while drowsy: When people drive while drowsy, they put themselves and others on the road at risk. Falling asleep while behind the wheel can lead to serious auto accidents. Drunk drivers: Drunk drivers may be on the roads at any time of day, but according to the NHTSA, drunk driving involvement in fatal crashes is four times higher at night than during the day. Drunk driving may be more prevalent at night as people leave dinner or parties after drinking too much to safely drive. Teen drivers: Teen drivers have less experience driving and, according to the Centers for Disease Control and Prevention, one-third of fatal crashes caused by teen drivers happen between 9 pm and 6 am. Avoid distractions: Stay focused, especially at night, by avoiding distractions while driving. For instance, never check your smart phone, don't play with your radio, and don't eat while driving. Keep a safe following distance: Don't follow the vehicle in front of you too closely to allow time to brake safely in the event of an emergency. Pull of the road when tired: Pull off the road to stop at a safe location anytime you feel too tired drive to reduce the risk of falling asleep at the wheel. Keep your windshield clean: A clean windshield reduces glare from other vehicles' headlights and taillights, helping to reduce nighttime vision problems. Don't drive under the influence: Never drive under the influence of alcohol or drugs, as both impair judgment and increase the risk of an accident. Wear a seat belt: It's never a good idea to skip wearing a seat belt. Seat belts can prevent fatalities in car accidents and keep you safe. Consider putting nighttime driving restrictions on your teen: If you have a teen driver, consider keeping him or her off the road after sunset because teen drivers are not as experienced with nighttime driving. If you or a loved one has been involved in a car accident at night or any time of day, our car accident attorneys can help. Contact our legal team today to learn more about your rights.